Now Updated! Our new Six Sigma Green Belt training material has been updated to feature the the latest statistical software references using Minitab 18, SigmaXL 8 or JMP 13. 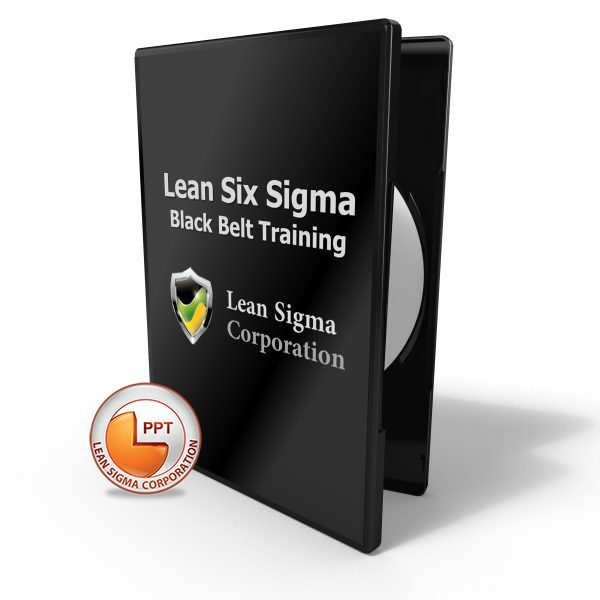 This Six Sigma Green Belt training material is intended for personal use as a self-study aid or reference guide. It includes the full compliment of the Lean Six Sigma D.M.A.I.C. methodology. 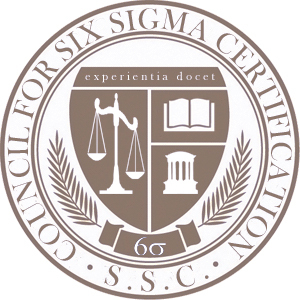 The curriculum is accredited by the Council for Six Sigma Certifications and aligns to all major bodies of knowledge for Lean Six Sigma. 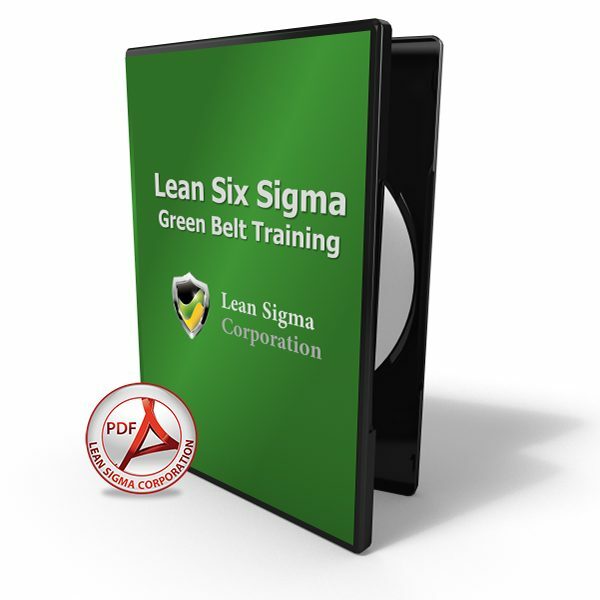 The Six Sigma Green Belt Training Material product includes 35 data files that match every example used throughout the courseware, providing users with the ability to easily advance along every example contained within the curriculum. Also included is our Tools & Templates zip file containing a host of useful project templates such as FMEA, Stat Tables, Control Plans, Project Charter, and many other valuable templates. 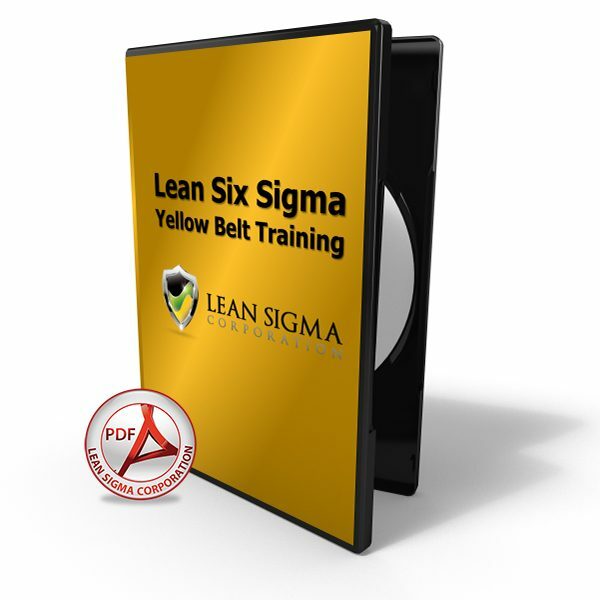 Our Six Sigma Green Belt Training Material is the perfect solution for certification candidates or Six Sigma professionals seeking a useful and robust Lean Six Sigma reference guide. Our Six Sigma Green Belt Training Material aligns the ASQ and IASSC Body of Knowledge. More importantly however, our curriculum and training program is accredited by the Council for Six Sigma Certification. 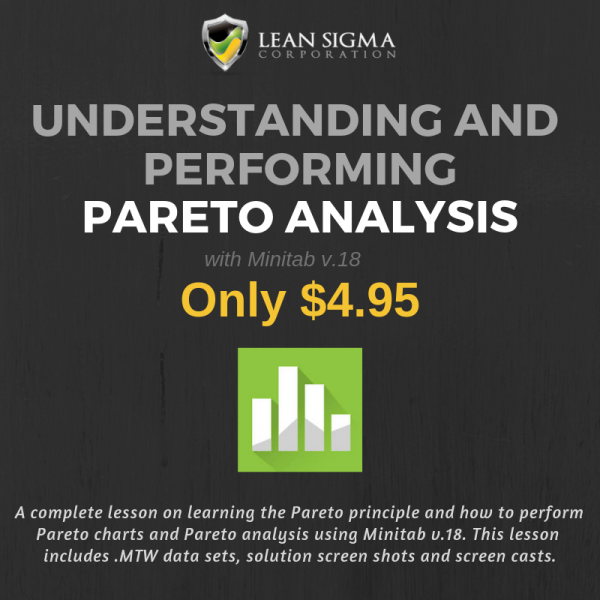 Green Belt content featuring Minitab for use on all statistical analysis exercises throughout the curriculum. Green Belt content featuring the use of SigmaXL for all data analysis exercises throughout the curriculum. Green Belt content featuring JMP for use on all statistical analysis exercises throughout the curriculum.